Classic Bounce House fun can be had when renting a Jumper. 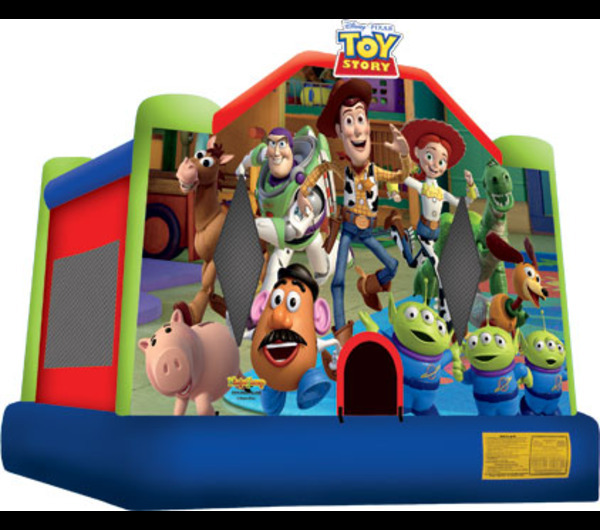 Worried about not having enough room for a bounce house? We have medium sized jumpers that accomadate smaller yards! These have sqare shape open bouncing areas, safety net entrances, and each has a basket ball hoop for extra fun!